Mix in vodka and Blue Curacao, then fill the rest of your glass with sour mix. Top with a splash of lemon-lime soda, Pour over ice and garnish with a lemon slice! 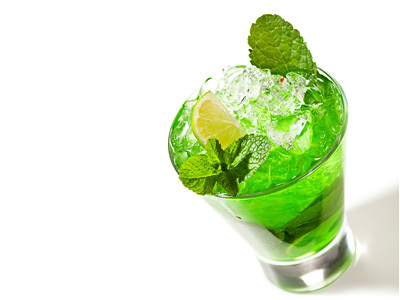 This blue drink will have you wired in minutes! Shake all ingredients except for the soda in a cocktail shaker and strain over ice. Top it off with 1 oz. 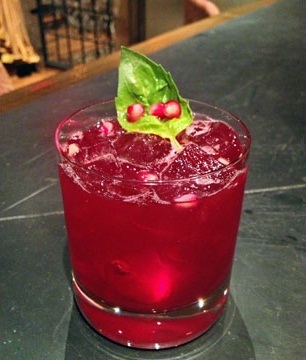 soda, and garnish with a small basil leaf with pomegranate seeds.